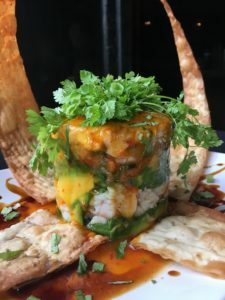 Mayas Nuevo Latina will soon be celebrating its tenth year, offering Zagat-rated Central American Caribbean fusion in New Orleans. The restaurant is a frontrunner for those seeking a casual, but elegant, gourmand Latin American experience Uptown. Chef Edgar Irias and co-owner, Trinity Cazzola, founded the restaurant in 2007 and are about to expand their reach with a second restaurant further upriver. 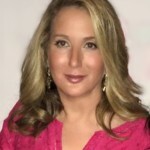 The concept will be an authentic Mexican menu, with zero Tex-Mex influence. Expect goat meat and imported local cheeses. For now, you can enjoy brunch, lunch, and dinner at their flagship restaurant in the LGD. Fresh seafood features prominently on the menu, along with vegan and gluten free dishes. Summer specials run every Friday with an emphasis on seasonal fruit and vegetables. 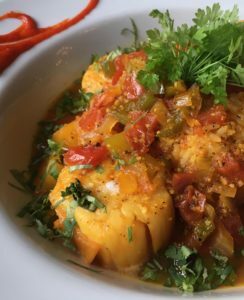 The best-selling menu items are the Tamal Criollo and the traditional Brazilian Moqueca of either shrimp, scallops, or mahi mahi sautéed then baked in onions, tomatoes, garlic, lime juice, coconut milk, and piri piri sauce over rice. Executive Chef Irias began his culinary at an early age. Nine, to be exact. His grandmother Angelina, was the French-trained Chef de Cuisine at the swank hotel in Tegucigalpa, Honduras. Little Edgar worked in the hotel kitchen, learning recipes and technique at his grandmother’s elbow. The beloved Chef Angeline, who died last year aged 101, never made it to New Orleans to visit Mayas, but her authentic Tamal recipe is offered on her grandson’s menu. Order the Tamal Nacatamal, or Central American tamale, filled with rice, potatoes, olives, sweet peas, chick peas, pork or mushrooms wrapped in banana leaves, for the authentic Central American dish prepared exactly as colonial travelers experienced in the 1940s. A must for the food historian or Anthony Bourdain fan. The brunch selection is one of the more unique Uptown with my favorite Huevos Rancheros offered Yucatan style. The Yucatan Huevos Rancheros eggs feature refried beans, ham, peas, queso fresco, smoke tomato-habanero sauce over tortilla served with the requisite sweet plantains. There is also the Huevos Marineros of eggs‏, lump crabmeat, shrimp, and pico de gallo, gallo pinto, Jamaican tostones and escaveche onions. Sample the Mexican Crabcake made with tomatillos, cilantro, serrano chiles over nopales, avocado habanero sauce, topped with a fried egg and the ever present escaveche onions. My next choice is the Mexican scramble of Desayuno Latino. Traditional Mimosas are $3, with any fruit juice splashed into your Champagne flute. I prefer the seasonal Mojitos offered in a wide variety of fruits. The Blackberry was perfect. The full luncheon menu is served along with the brunch, and features the weekly choices. 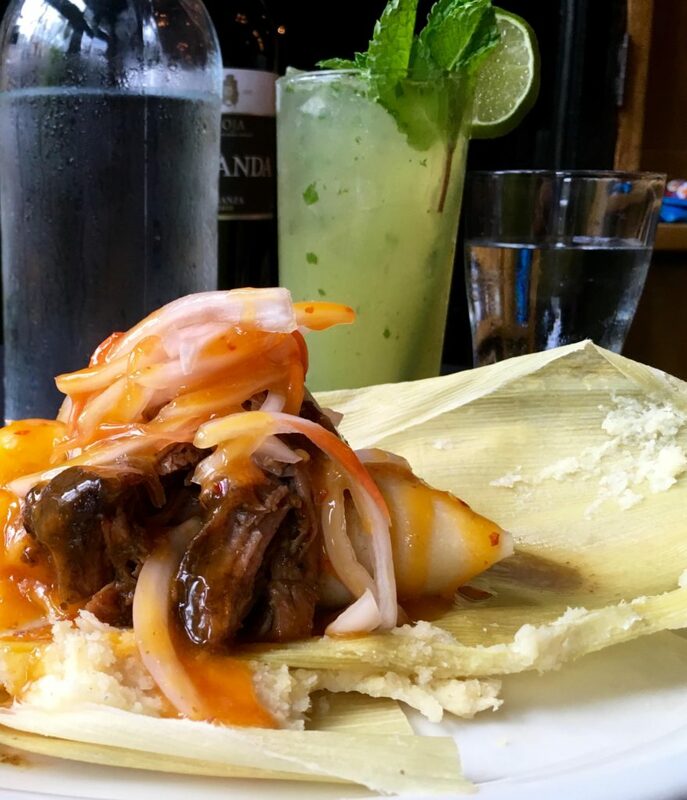 The Tamal Criollo or Cuban style with the Roasted Pork or Sautéed Mushrooms served atop the sweeter Tamal with escaveche onions is a patron favorite. There are also ample seafood, skirt steak, and several salads to choose from. Paella is a signature dish presented in four styles, each large enough for over two diners. Spanish Paella Valencia or Latin American Arroz a la Valenciana is prepared traditionally with Shrimp, Green Mussels, Clams, Calamari, Chorizo, and Chicken with the Saffron-infused Rice. Brochetas Asadas Paella of Beef and Grilled Chicken Skewers and Achiote Shrimp over Pork Chorizo Caribbean Rice. Arroz Mariscado Paella of Grilled Mahi, Lobster and Shrimp Tempura, Scallop, Shrimp, Calamari with Saffron Chorizo Crab Rice. Skirt Steak is another specialty. On the lighter side, there is a Salas or Pampas Ensalada of Grilled Skirt Steak with Cotija Cheese, Asparagus, Onions, Peppers, and Mushrooms, a Cuban style Skirt Steak Grilled with Ranchero Beans and Jasmine Rice, or Lomo y Mar, a Grilled skirt steak with Achiote shrimp, Blue Cheese Mashed Potatoes and Cabrales Blue Cheese sauce. The menu is vast. Jamaican Scallops are served in a sweet spicy tomato broth over Jasmine rice. Sea Bass, Pork Shoulder, Tuna Tartar and Ahi are on the menu, all next to Curried Shrimp, Fish, or Vegetables. 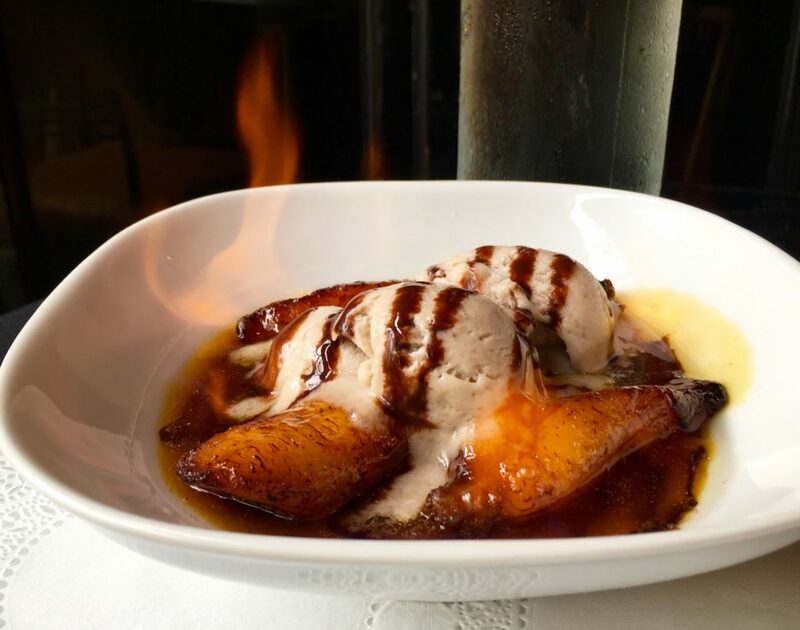 The flan is amazing and the flambé of Plantain in Honey with Ice Cream should be shared. There is a Summer Wine Special on Wednesdays and Thursdays and wine bottles are half price. Al Fresco dining is available on the banguette. Wednesday and Thursday 11 a.m. – 2:30 p.m.
Closed mid-day reopens 5:30 p.m. –10 p.m.
Friday and Saturday 11 a.m. –11 p.m.
Three Muses plans new location on Maple Street Owen Courreges: Can New Orleans learn from Austin’s commuter-rail boondoggle?